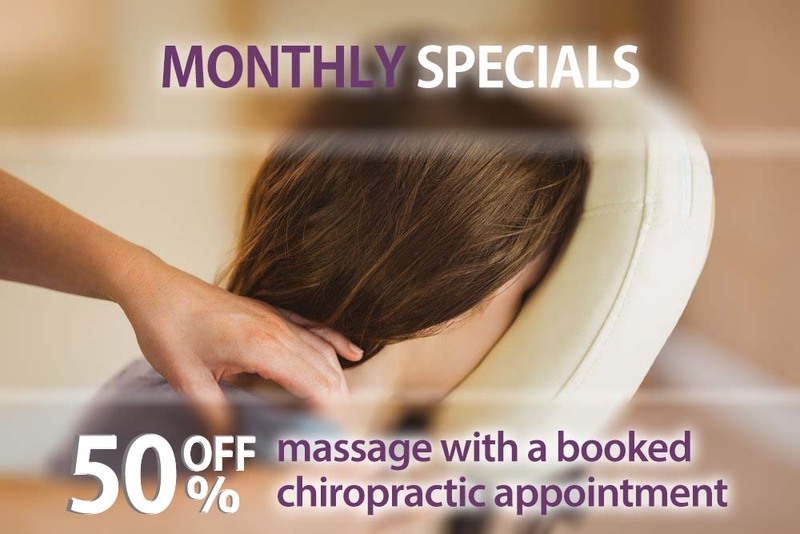 New Patients Receive Complimentary 30 minute Massage! Sign-up using the form or call us at (310) 859-7696 to take advantage of this exclusive offer. Welcome to Chiro-Integrative Health Center in Beverly Hills! At Chiro-Integrative Health Center in Beverly Hills, you will find the wellness you seek.The chiropractic field is focused on wellness of the whole body, based on diagnosing and correcting imbalances in the nerves and musculoskeletal areas. Our approach is holistic, with every aspect of your lifestyle evaluated and used in conjunction with your physical examination, to ascertain your individual health care needs and create a customized plan of healing for you. Chiropractic careis known for its use of spinal adjustments or spinal manipulations. Your spine protects your nervous system, and an adjustment which creates stimulation to the nervous systemin the in the area that was adjusted can result in a profound systemic response. The Nervous System controls every cell and every bodily function, keeping us alive, fighting off infection and disease, and healing us after a traumatic experience. The Spinal Cord runs down the Spinal Canal and coming off the cord are exiting spinal nerves. The Vertebral Column fits together like a jigsaw puzzle. Each vertebrae hooks to the one below it and in doing so creates an opening for the exiting spinal nerve to run through. This opening is called the Intervertebral Foramina. Because of it's location, subluxations(spinal misalignments), disc bulges (herniations), degenerative boney growths, and inflammatory chemicals from nearby injured tissues can impinge and irritate the exiting spinal nerves. If this nerve irritation is not alleviated it will lead to a systemic problem and disease. This model of disease explains why so many chiropractic patients report an improvement in conditions other than spinal pain or spasms. Some symptom include headaches, dizziness, heartburn, clarity of vision, digestive problems, ear infections, tinnitus, menstrual cramping, sleep deprivation and decreased energy levels to name a few. As chiropractors, we cannot claim to treat or eliminate these conditions but in our office we have seen many patients who have experienced relief from these symptoms. Chiropractors are the only trained medical professionals to diagnose and treat vertebral misalignment or subluxations. Adjustments are not painful, and are perfectly safe when done by a skilled practitioner like Dr. Beavers or Dr. Lopez. A precise amount of pressure is applied with the hands to the area of the spine that needs to be addressed. You may hear a “pop or cracking” type of noise with the adjustment. If you do, it’s not your bones “cracking or rubbing” against each other. There is gas that’s in the joint space. The exchange of this gassy material creates this noise. Chiropractic treatment is even safe for pregnant women. We frequently work with pregnant mothers whose baby is breech. Chiropractic adjustments may allow the baby to turn into the proper birthing position. If you are planning a pregnancy our office recommends you have a good spinal alignment before you become pregnant. This will make the experience for you and your baby that much more enjoyable. Our office specializes in pregnancy care and is equipped with a special table that allows a full-term pregnant mom to lie face down. They love it! We also offer pregnancy massage as well as yoga and Pilates for the pregnant mom or for post-delivery. In addition to chiropractic treatment, other healing modalities may be recommended to you, based on your individual, unique situation and needs. Examples of these include ultra sound, electrical stimulation, spot massage, low level laser, therapeutic exercise and stretching instruction. Call Our Beverly Hills Integrative Health Center Today! Tyra Beavers B.S., P.T.A., D.C.
Marlene C Lopez B.S., D.C.
"Dr. Beavers and Dr. Lopez are so receptive to their patients needs. The staff and the doctors are so efficient and friendly. I appreciate how accomodating the staff is when it comes to scheduling appointments. If you are looking for doctors who work with their hearts and have a passion for what they do.... then this is the place!" "I Have gone to Dr. Beavers and Dr. Lopez for my pregnancy and now for my bulging disc. They are so nice and thorough. I've been to other chiropractiors who see me for 5 minutes and are done. Here they provide electrical stimulation, massage,icing,adjustment,and have a private yoga and Pilates instructor to address your medical needs. Love you guys!" "They alwawys fit you in when you're in trouble is not easy to accommodate sometimes. And always with a smile. They fix my neck and back every time."